Description: The BB cream looks so naturally looking making your skin feel hydrated and smooth. 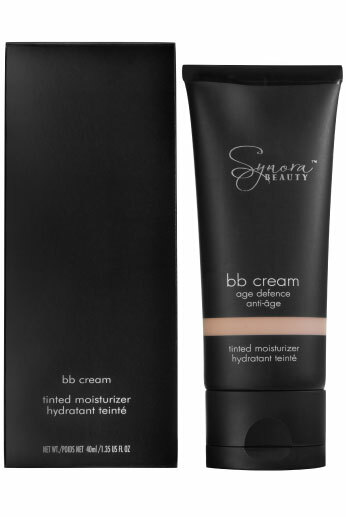 The sheer texture of the BB cream protects your skin by preventing skin aging and dark spots. It evens skin tones leaving a matte finish that is long lasting.